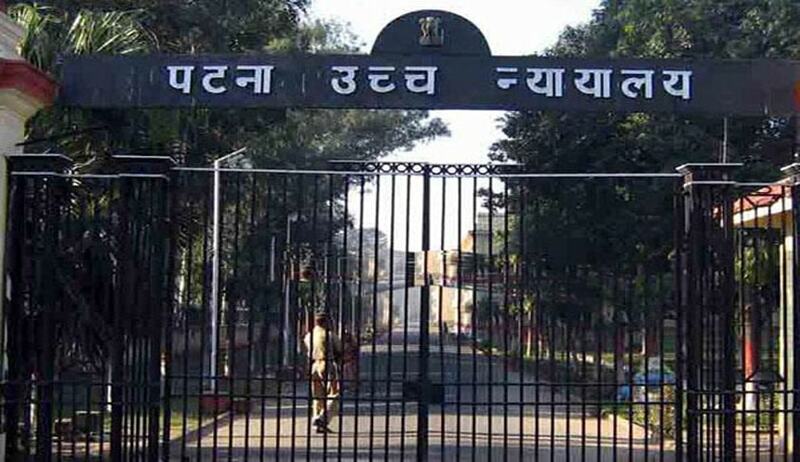 The Patna High Court has upheld disqualification of Narendra Singh from Bihar Legislative Council. Upholding the order passed by Chairman of the upper house of Bihar Legislature, Justice Kishore Kumar Mandal dismissed the writ petition filed by the former legislator of the state. The Court observed that enquiry made under the Tenth Schedule, cannot be equated with the proceedings of the election dispute or the suit. It is because any or every political action or conduct of the Member of the House is in the gauge of the people at large whom he claims to represent. The Chairman holds a revered constitutional post and is expected to take a decision on the existing state of affairs promptly as delay in such matter would defeat the very purpose of the constitutional provision, the Court said.